Newbury is located at the south end of Lake Sunapee. Since it’s incorporation the town has had several names, including Dantzic and Hereford. It was named Newbury in 1837 as suggested by settlers from Newbury, Massachusetts. 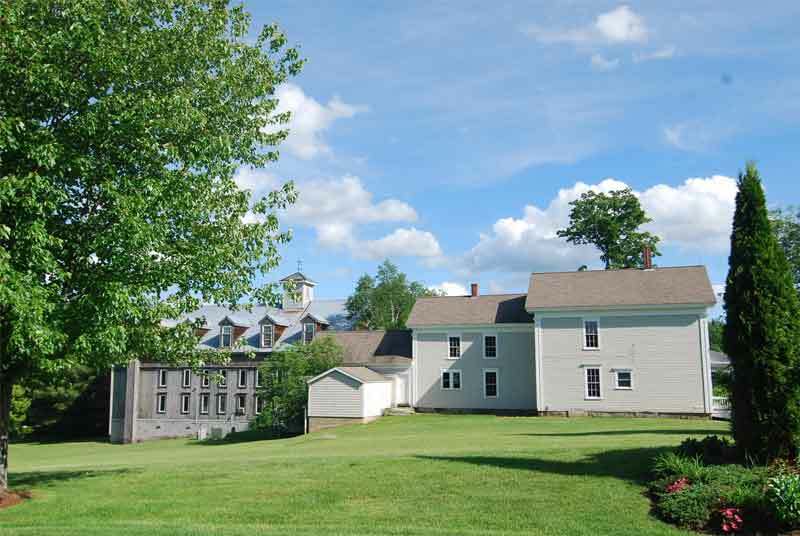 Newbury is home to the Mount Sunapee Resort, a popular winter destination in New Hampshire. Land Area: 35.9 sq. mi. Inland Water Area: 2.3 sq. mi. Rec. 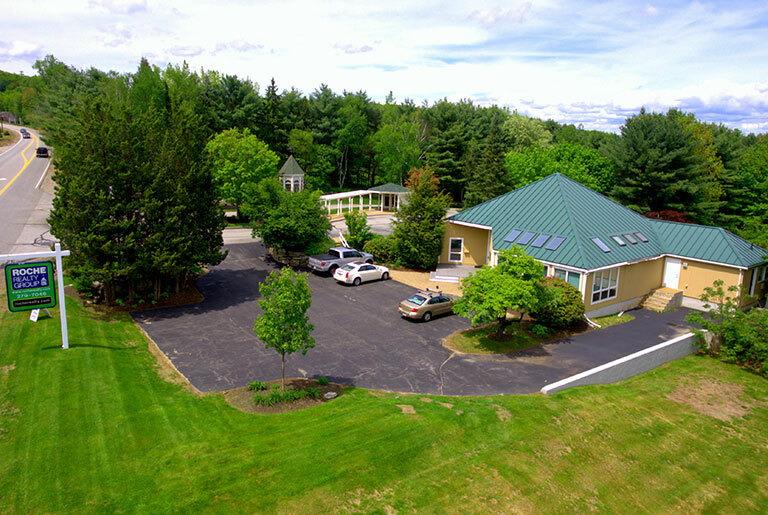 Facilities: Mount Sunapee Resort, Beach/waterfront recreation area, Boatin, Snowmobile trails, Bicycle trails, Cross-country skiing, Fishing, Hunting, Museums, Swimming (indoor and outdoor), Tennis courts, Golf courses, and Municipal parks.